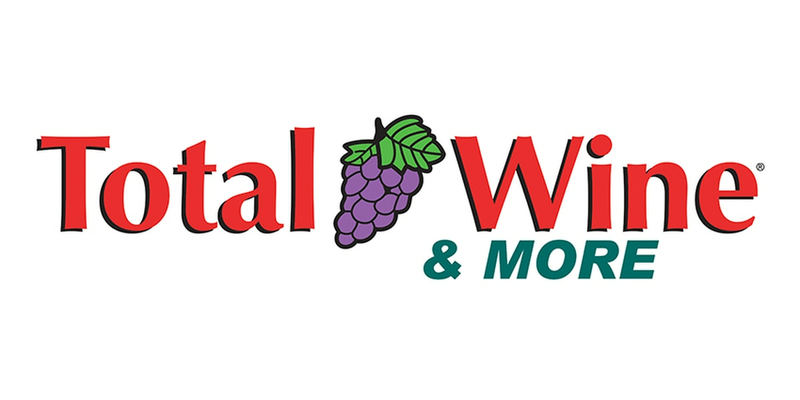 MYRTLE BEACH, SC (WMBF) – The highly-anticipated Total Wine & More store in Myrtle Beach opened its doors for a soft opening on Tuesday to make sure everything runs smoothly for its big grand opening. The soft opening goes until 9 p.m. Tuesday. The grand opening celebration will start at 9 a.m. Thursday at the Seaboard Street location. It used to be an HH Gregg store. The store offers a selection of wine, spirits and beer. A portion of the grand opening sales from April 11 to April 14 will go to support the Franklin G. Burroughs-Simeon B. Chapin Art Museum.